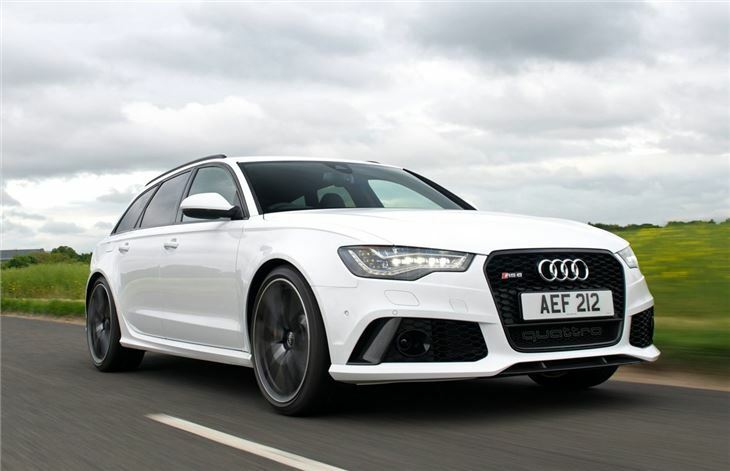 New Audi RS6 gets less powerful 4.0-litre V8 rather than 5.0-litre V10 of its predecessor but has faster acceleration and better economy. Economy of 29mpg means you'll spend a lot of time at the pumps. 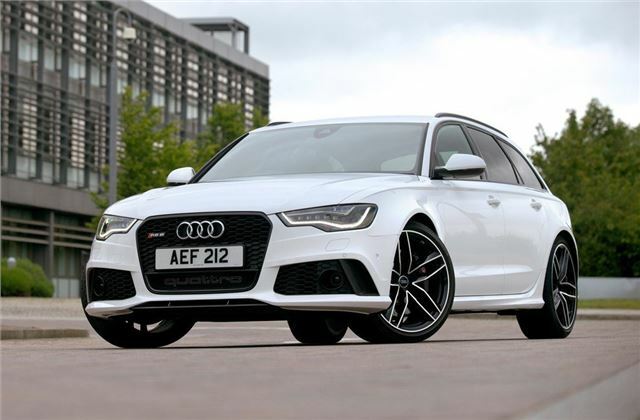 Report of all four 21-inch wheels of November 2015 Audi RS6 buckled within 5,000 miles and £5k demanded to replace the wheels. A big estate with more than 550PS that can out accelerate most Porsche 911s. It doesn't seem like an obvious car to build but if anyone is going to do it, you can count on Audi. 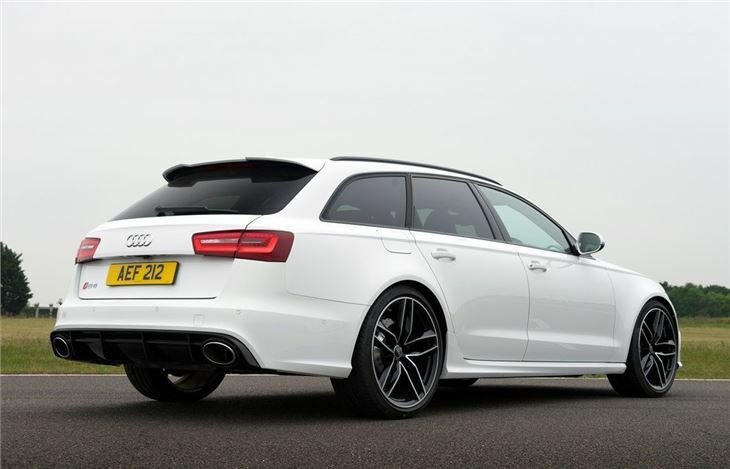 So step forward the mighty RS6. Yes it doesn't make much sense, especially given the price tag and how expensive it is to run, but that doesn't prevent this from being one hell of an estate. It's powered by a new 560PS 4.0-litre V8 TFSI variable twin-turbo, which despite being smaller than the outgoing 580PS V10 is quicker and more economical. 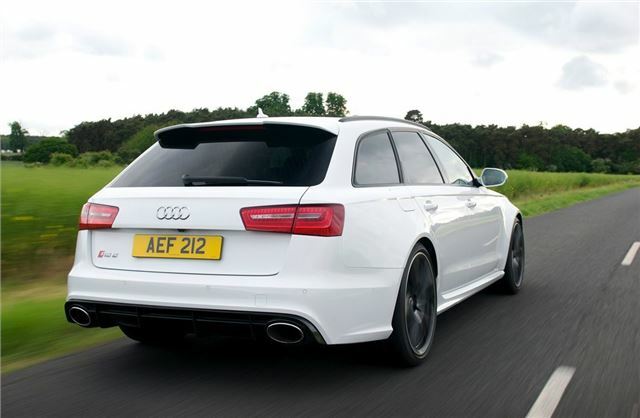 So acceleration from 0-62mph takes just 3.9 seconds while economy is 28.8mpg. That's even more impressive when you remember that this is a five seater estate that weights almost two tonnes. The RS6 comes with an eight-speed tiptronic transmission with quicker shifts, plus Sport and Manual modes, just like the smaller RS4. 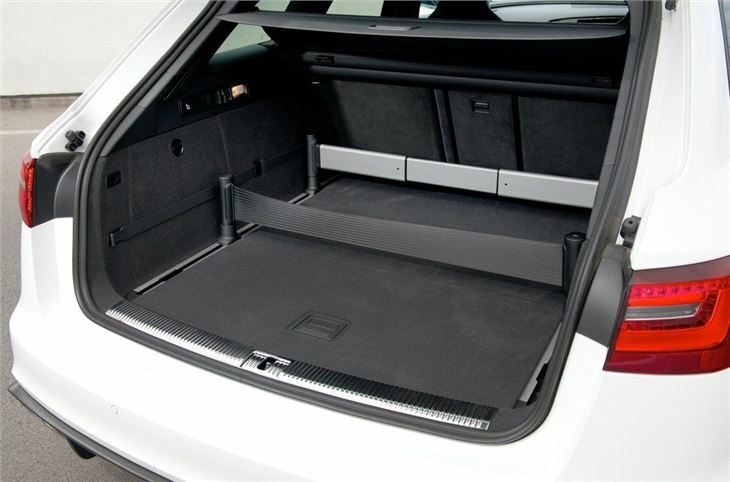 It's also the first Audi RS model to feature adaptive air suspension, which incorporates tricks such as being able to lower the body by 20 millimetres and damping that electronically takes into account road conditions and driving style. Sports suspension with Dynamic Ride Control is also available. On the road the RS6 is impressively sedate at low speeds - for a performance machine it's incredibly refined making it easy to live with day to day. Of course when you do want an injection of pace, the RS6 never disappoints with instant response and thunderously quick acceleration. That's accompanied by a lovely deep exhaust note while the brakes are equally as impressive at bringing everything to a halt. As the high performance model in the A6 range and with a price tag of more than £75,000 it's no surprise the RS6 comes with pretty much every bell and whistle on it. Standard equipment includes xenon plus headlights, LED rear lights, a tyre-pressure monitoring system, illuminated entry sills, cruise control, four zone automatic air conditioning, MMI navigation plus, DAB and an excellent BOSE sound system.